If you’re using public transport whilst heading to work or the airport this morning, be aware that there will probably be delays. All S-train line services except the F-Line are disrupted and travellers have to take commuter buses on the stretch between Hundige and Åmarken. 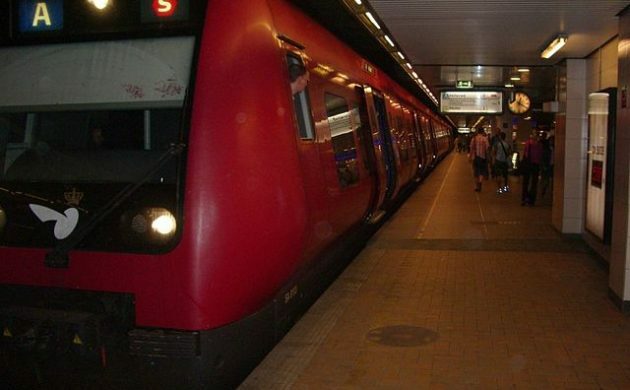 According to national rail operator DSB, Line A is operating between Farum and Svanemøllen stations, Line B is operating between Høje Taastrup and Østerport stations and Line C is operating between Frederikssund and Østerport stations. Line E is operational between Køge and Hillerød stations and is the only line to operate between Svanemøllen and Østerport stations. Line H is operational between Frederiksssund and CPH Central stations, while Line Bx is not operational.